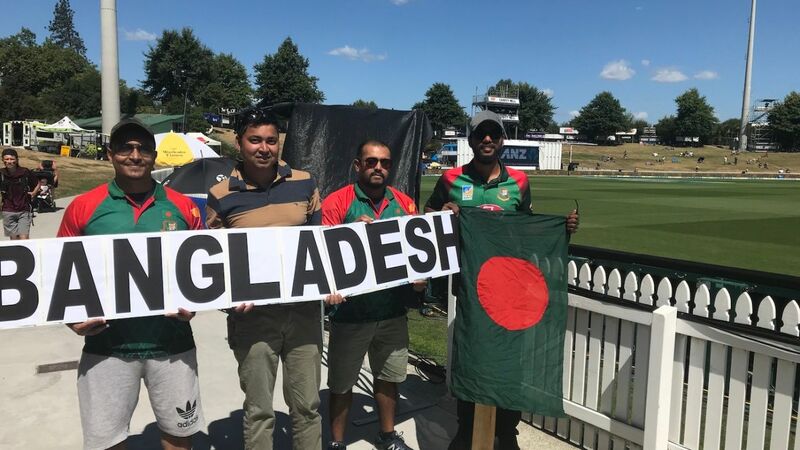 Tour diary: It was to be a routine Test tour for Bangaldesh. Then terror and tragedy struck. Mahmudullah admitted the batsmen lacked a clarity of plan to counter Neil Wagner's "bouncer theory"